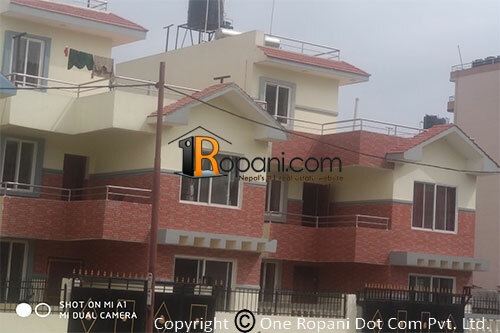 2.5 story house on 3.5 land near namaste petrol pump. it has 7 room including dining kitchen. car parking available for one small car. at 20 feet road in front of house. it is inside colony at outside of 200 m ring road.